This is only a request. 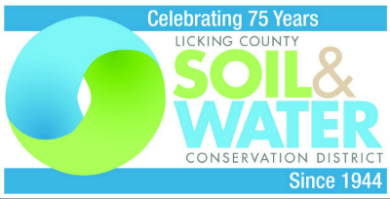 Soil & Water will be in contact with you by phone to confirm availability. Rent for only $12.00 per acre. Meter on equipment will determine acres for invoicing. A $60.00 deposit (subtracted from total when equipment returned) will be collected. Minimum charge is $60 or 5 acres. and provide proof of insurance for the vehicle towing the drill on the road. Transport Requirements: Requires 3/4-ton pickup truck with heavy-duty hitch and a 7/8-inch or 15/16-inch hitchpin for transport. Operation Requirements: minimum 85-horsepower tractor with 2-way hydraulic system for field operations. Planting Use - Soybeans, food plots, etc. Empty Weight - 6,900 lbs. Loaded Weight - Approximately 9,000 lbs.